This year, London became the best city in the world for students based on the Best Student Cities rating, which was prepared by the British consulting company QS. The ranking is made by such criteria as the number of universities in the city, the characteristics of the local labor market, cultural diversity and quality of life. During the preparation of the rating, survey data of 50,000 students was used to assess the advantages and disadvantages of living in the cities where their universities are located. 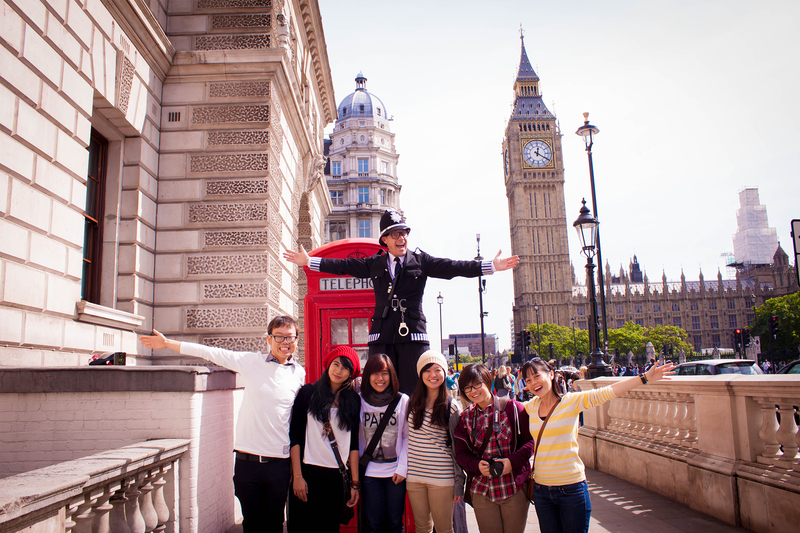 From the point of view of cultural leisure, night entertainment and other interesting opportunities, student life in London is a solid advantage. But what can it involve a student when it comes to his future? Life in the capital gives a young man a lot: here it will be easier for him to choose a further road after graduation and to gain the experience necessary for success in the labor market. After all, the status of London as a “global city” means that many employers from various fields – whether finance, mass media, law or publishing – prefer to conduct business from here. Not surprisingly, the city attracts not only large companies, but also representatives of small and medium-sized businesses. All this provides students studying in London, access to the widest opportunities – part-time, internships, participation in information events or informal meetings to expand the network of contacts and so on. In the job market for young professionals, London is beyond competition: approximately one in three graduates from all over the UK moves to the capital after receiving a diploma. However, those who have studied in London have a huge advantage: they are already familiar with the city, its enterprises and employers, so many graduates of the capital’s universities, of course, decide to stay here, too. They have very good prospects – as shown by a survey conducted six months after graduation, 70.4% of London graduates in 2012/2013 stayed in the capital and got a job here. Employment statistics also show that eight out of ten universities with the highest entry-level wage rates for graduates are located in London. Many students earn extra money while studying to be able to pay current expenses. For example, in London there are more than 7000 bars and pubs and over 5,000 restaurants, which opens up the widest opportunities for employment. In addition, if desired, students can engage in volunteer activities in support of charitable and non-profit organizations, of which almost 6,000 are registered in the city. To receive useful experience and develop the skills necessary for building a career and achieving success, students and university career planning services help. Their employees work in close contact with companies from different parts of London, as well as other cities. In particular, meetings with employers, informal events for networking, as well as practical seminars, which are conducted by working specialists, are organized. It should also be noted that many programs in the capital’s universities assume the possibility of visiting an internship, sometimes even paid. Another advantage of living in the capital is the opportunity to pass industrial practice. Usually the practical module takes the form of a project directly related to the subject under study, or involves gaining experience in the relevant field. This is a great way to acquire new skills and test the knowledge gained in working conditions – in companies and organizations located in the capital. And the mention of practical experience in the resume gives the graduate an advantage when hiring. Below are listed 5 major advantages of studying in London. London is described as the “nerve center of world science and education” (QS Best Student Cities), in which universities are the focus of research. The total income of London universities from research is 500 million pounds per year, which attracts famous scientists from all over the world. And the capital’s students in this case receive a colossal advantage. 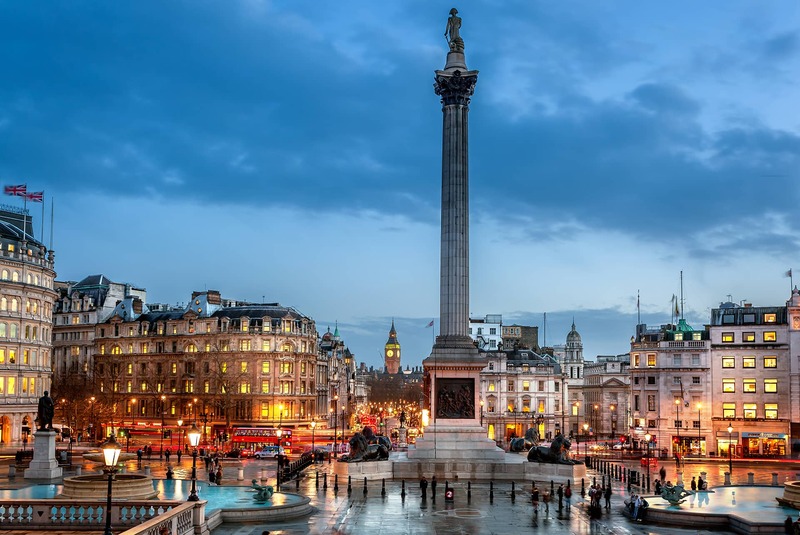 London – with thousands of galleries, museums, theaters and exhibitions, many of which are known throughout the world, – has a unique cultural and creative atmosphere. At the same time, many cultural entertainments are available free of charge or with substantial discounts for students. With almost nine million people and a variety of educational institutions, whose corps is scattered all over the city, London can not only amaze, but also stun the newly arrived students. However, even here you can feel yourself as part of a small, friendly community, you only need to choose a university located on one compact site. It is commonly believed that London is an expensive city. Maybe this is so. However, according to a study conducted by specialists of NatWest in 2015, he is among the ten most “profitable” cities for studying in the UK thanks to numerous discounts for students and the opportunity to earn extra money. In addition, the capital has an incredible number of markets. Walking around the market and buying fresh fruits, vegetables, fish and meat will come out both cheaper and more fun! The rating of the best cities for students QS Best Student Cities takes into account a set of data on universities, the student community, the affordability of goods and services, the quality of life and reputation among employers. In this list of the world’s top 50 cities for student life, London ranks third, and the first by employer activity. Many metropolitan companies hold informal meetings with potential employees, as well as trial interviews, which are often advertised in the universities themselves. In addition, in the city you can find an internship, part time or take part in any programs to help graduates.